 Each additional person added to a party will be at a per person rate. 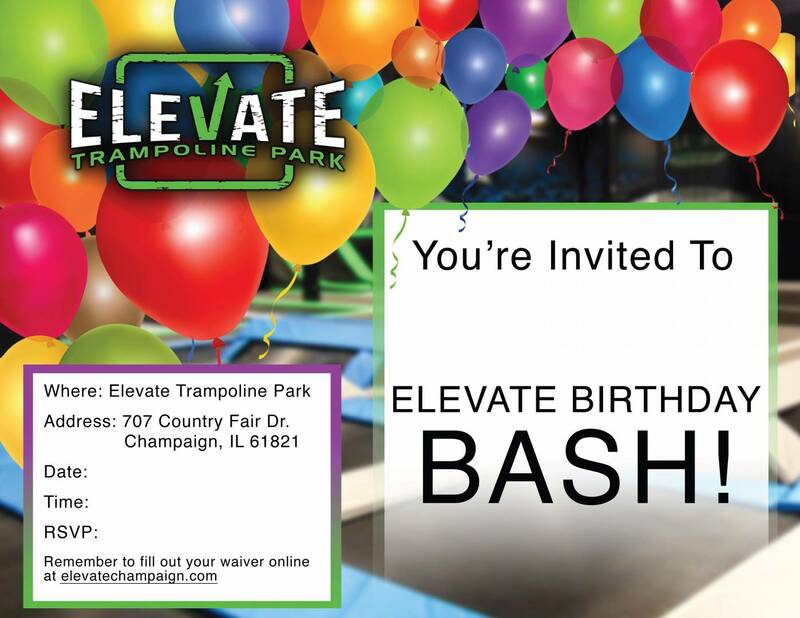 Click on the image to fill out your Elevate birthday invite, save it to your computer, or print. Get the entire park to yourself! We’ll shut the park down so your group can experience everything we have to offer without being interrupted. Call (217) 607-0951 to book your private, team, family, or corporate event. Get the entire park to yourself ALL NIGHT LONG! From 11:30 pm to 6:00 am the next day, you can jump or sleep anywhere you want to without being interrupted. 50% Deposit is required upon scheduling of the party. All cancellations must be done within 7-day notice from the date of the party for a 100% refund. Within the 7-day party window, the party may be moved for an additional $50. Cancellations within 7 days of the scheduled party date will result in forfeiture of deposit paid.